On 1st July 2018 the most popular New SL Sims In past week thread reached 100 pages on SLUniverse Forums for the first time. 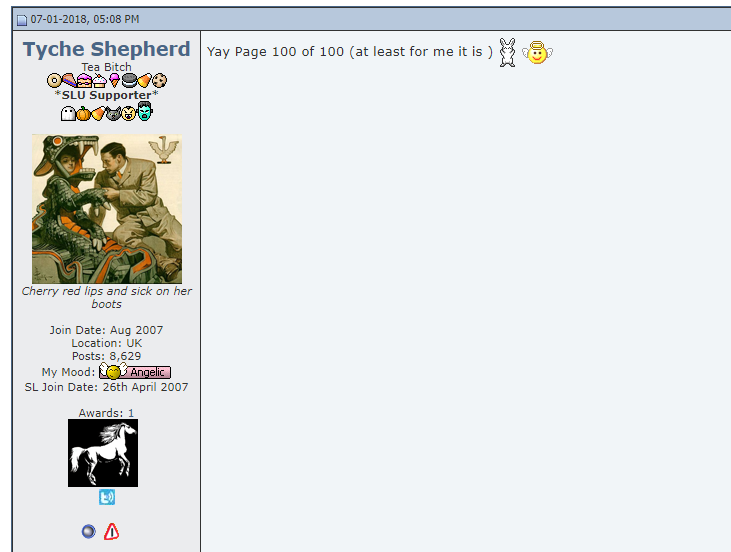 Tyche Shepherd started the forum thread way back on 23rd March 2008 and it’s been actively running since then. Congratulations Tyche all the hard work you’ve done over the years to keep the Second Life community updated on the grid numbers. Check out the Second Life Grid Survey here.